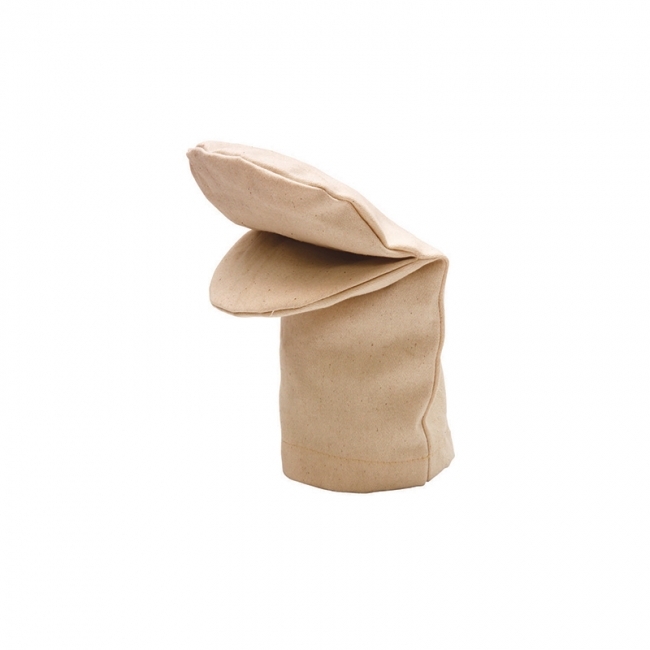 Heavy weight canvas guarantees hours of fun. Designs can be painted and embellished with all types of collage materials. 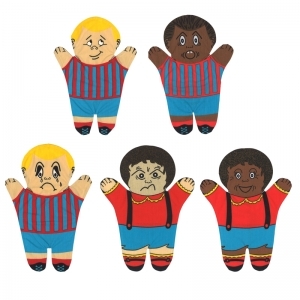 Six mouth puppets in each set. Realistic and unique hand puppets are made of cotton blend, are non-toxic, and washable. Set of 5 multicultural puppets. 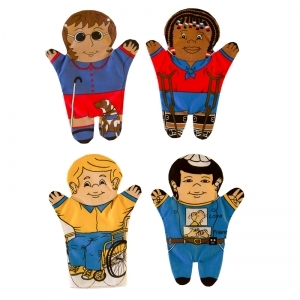 This set of 4 hand puppets includes a child with crutches, hearing impaired, sight impaired, and a child in a wheel chair. 11" high. 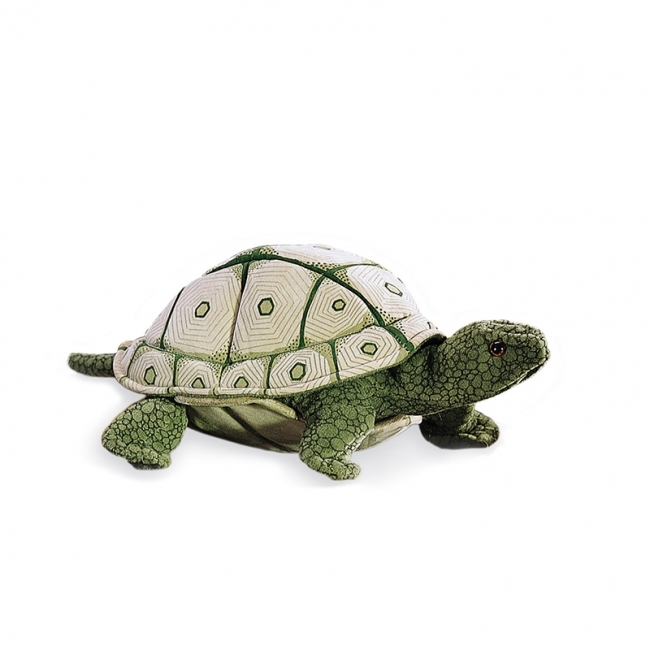 Cotton Blend, Machine Washable and Non Toxic. 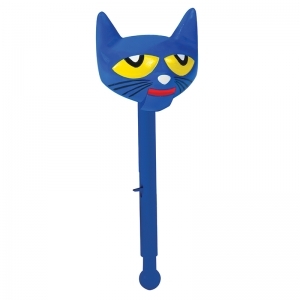 Make bedtime stories interactive and memorable with a Pete the Cat® Puppet-on-a-Stick®! 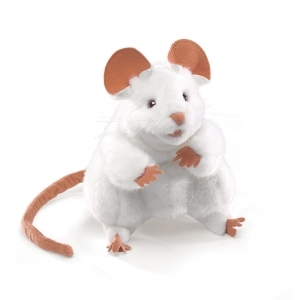 Perfect for bringing any of the 20 currently published Pete the Cat® storybooks to life or for family puppet shows. Keep an eye on the bananas - this Monkey is nimble-fingered! 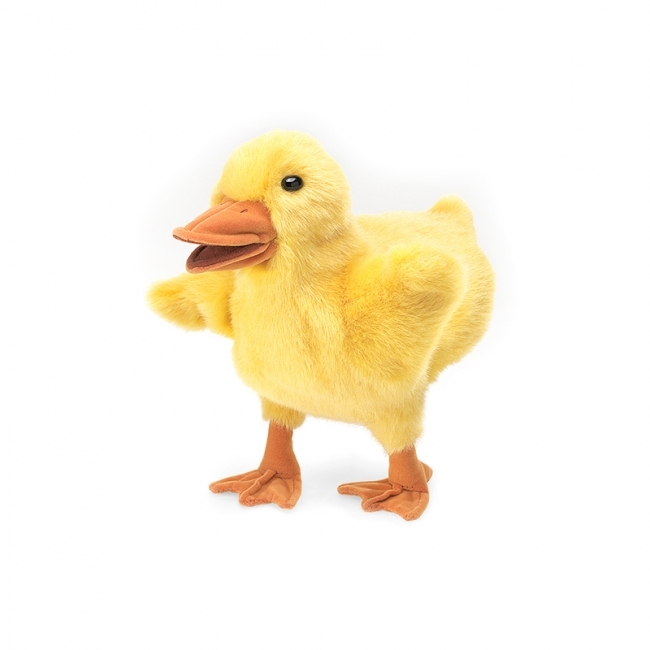 When you manipulate its arms, head and mouth, this velvety puppet will steal any scene...maybe even a snack. s this Tortoise looking for a hare to race? 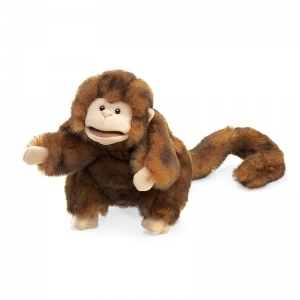 This silk-screened, suede-cloth puppet is just one step away from nature. 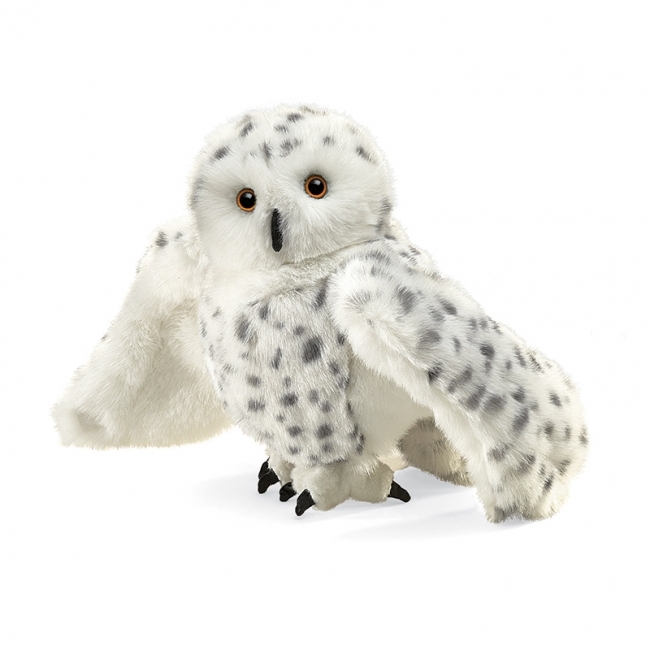 Head & front legs articulate or retract into shell completely. 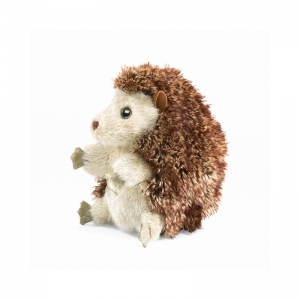 This Hedgehog puppet has places for all five digits, has a soft, short plush face and underbelly and a shaggier back and head. It can turn inside out to form the kind of ball a real hedgehog rolls into for protection from predators. Full-bodied stuffed animal puppet helps bring characters to life during storytelling, makes excellent teaching tools in science and nature curriculums, and dazzle audiences during puppet performances. 8in long. 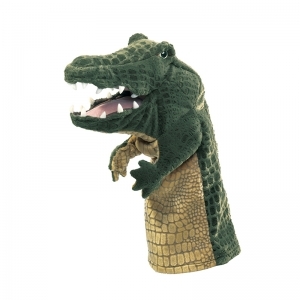 The Crocodile Stage Puppet features an easily animated mouth and operable arms. 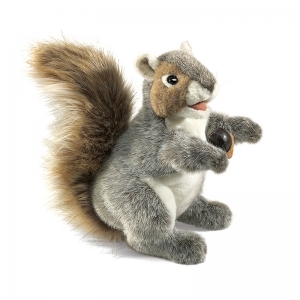 Design details include soft sculpted plush with molded claws and teeth and a lots of fun to snap! Measures 8"L x 4"W x 13"T.
The Baby Dutch Rabbit looks and feels like a real bunny. 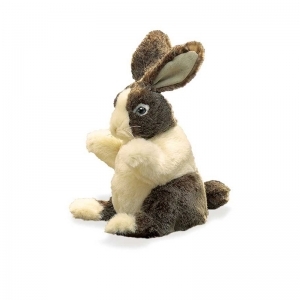 With cream and coffee colored markings and the design of the ears and haunches, this bunny could hop off at any moment. 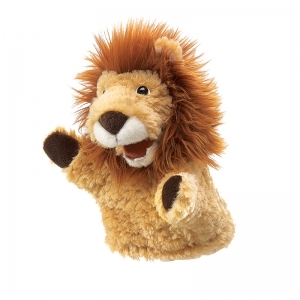 Bring the baby to life with its moveable head and paws. 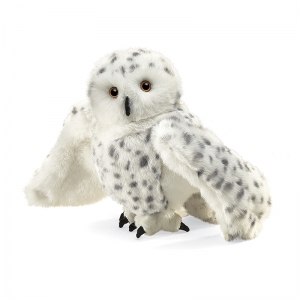 Ultra huggable. This sly little trickster has been featured in folklore from Europe, North America and Japan. 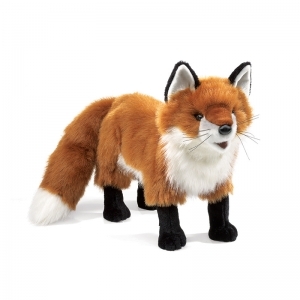 In a standing position with foxy good looks, this vulpine charmer will brighten your day! 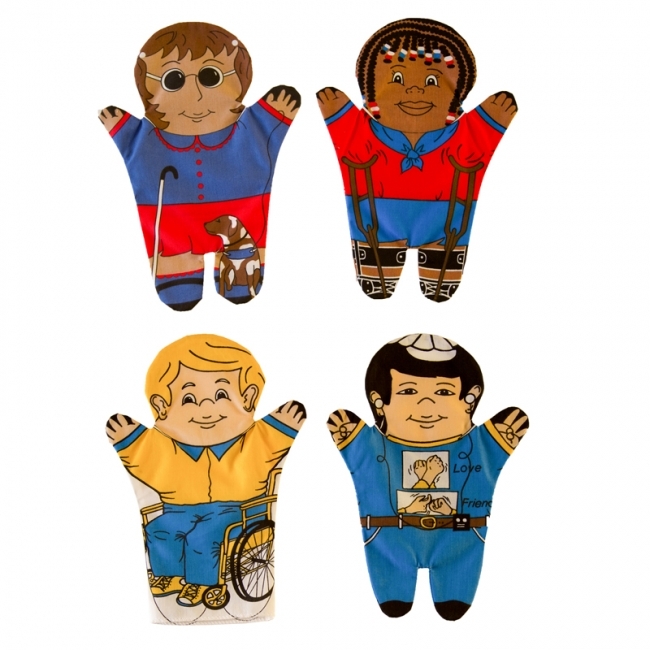 Folkmanis® Little Puppets are especially sized for children and have the same attention to detail that you have come to expect from Folkmanis® products. There will be cuddly fun all day with this sweet little lion. Features a Movable mouth and paws, and measures 5"L x 5"W x 7"T.